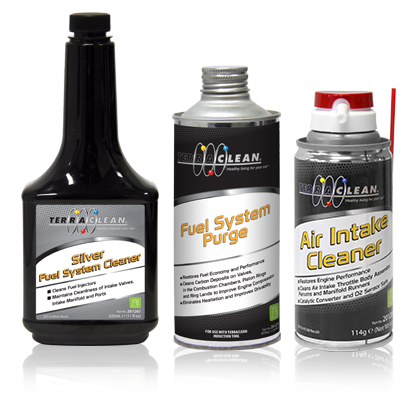 The 3 Part Fuel Purge Kit combines Fuel Purge, Air Intake Cleaner and Silver Fuel System Cleaner. Fuel Purge is applied to the fuel rail using a pressurized cannister style tool. 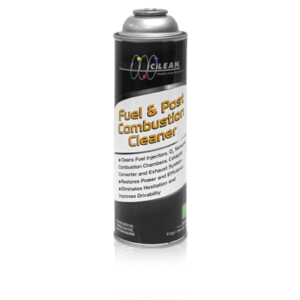 It rapidly cleans the combustion chamber and injectors to restore engine performance. 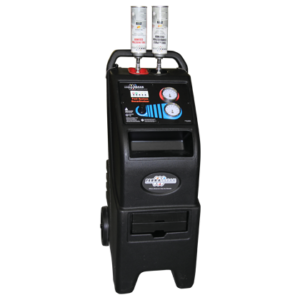 Air Intake Cleaner is then used to clean the throttle body, improving engine response. 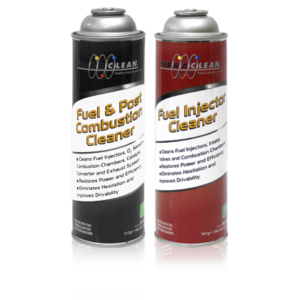 Silver Fuel System cleaner is added to the tank to continue the cleaning of the fuel system after the service is completed.